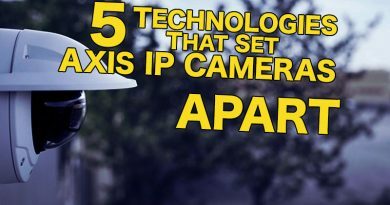 Axis IP cameras face the same problem as other complicated product lines: what do you call the cameras? We’re going to clarify what the names of Axis network cameras mean. By the time you’re done reading this blog, you’ll be able to tell exactly what the camera is by its name. Apple only has a couple of iPhone models and sizes to deal with, so they have a simple naming scheme. 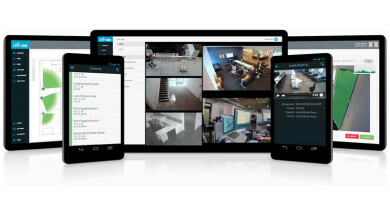 Axis, however, is the premier network surveillance company in the world. 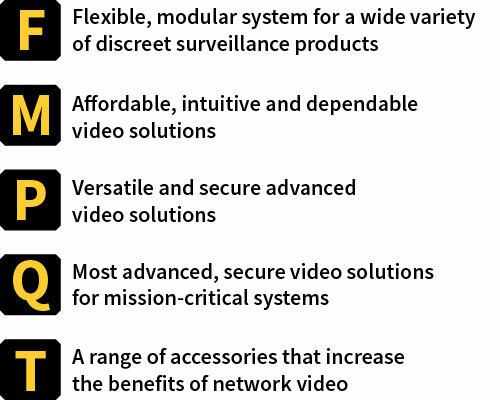 That means they have an enormous range of use-cases and scenarios for video security to cover. And covering that range comes with a big problem: there are lots of cameras to name. 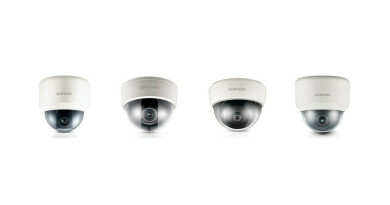 Thankfully, Axis has brought the same intelligence to their naming scheme as is evident in each IP camera. That camera just above is the Axis Q6155-E. It’s an incredible camera that uses a laser to instantly focus in almost any situation from heavy rain to complete darkness. 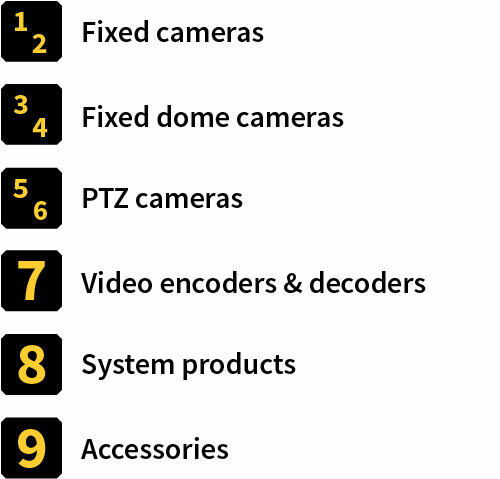 This 1080p PTZ dome camera features 30x lossless optical zoom and Sharpdome technology that rotates the whole dome. We could go on. But this article is about its name: Q6155-E. Each character means something. The sequence is: Product Line, Product Type, Series Number, Running Number, Video Resolution, Extension, Version Number. Let’s take them one by one. So the fact that Q6155-E is part of the Q product line tells you that it’s a premium network security camera, the best that Axis can make. So the 6 in Q6155-E says that it’s a PTZ (pan-tilt-zoom) camera. 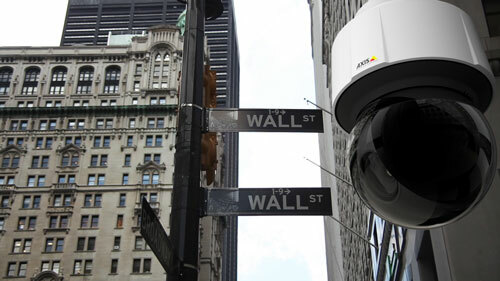 Q6155-E is, in fact, an advanced PTZ camera whose construction not only gives you the standard 0° – -90° tilting range that most PTZ security cameras give you, but also a 0° – +20° upwards tilting range. It pans in 360° and features 30x lossless optical zoom. 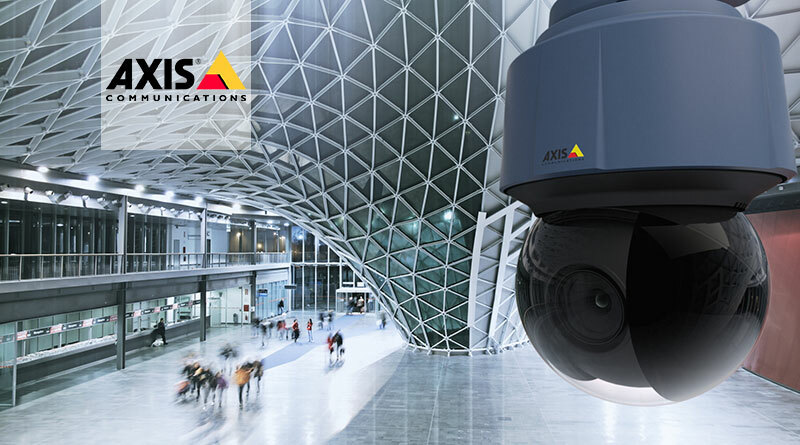 Axis Q6155-E is part of the 1 series of 6 cameras, or put another way, is part of the Axis 61 Series of IP cameras. The third number is a running number that is used to further distinguish the particular model, but is not really meaningful in itself. 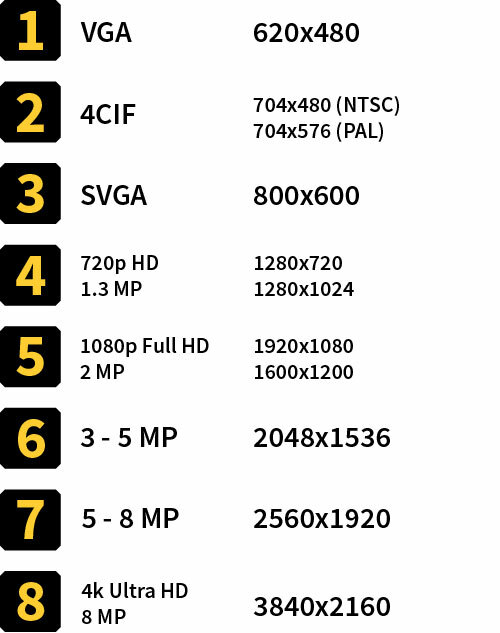 So the second 5 in Q6155-E means that you get up to Full HD video resolution when using this camera. 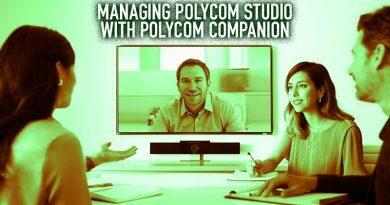 You’ll get incredible detail, and the video will look great on an HD display. 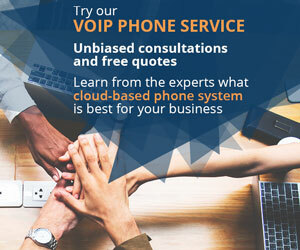 While giving you top-class detail, Axis is also proactive about saving you bandwidth and storage space, using efficient video codecs like H.264 High Profile and size-reducing technologies like Zipstream, which reduces detail in insignificant parts of the scene, saving you a ton of bytes. Some Axis cameras have a “dash-letter” after their name, as in Axis Q6155-E. 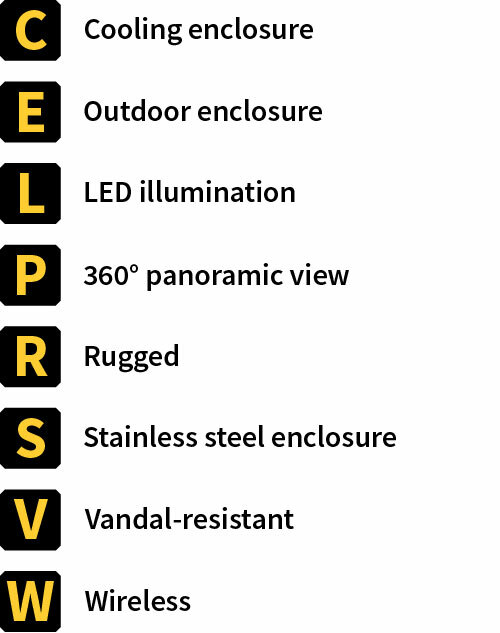 These letters signify that there is a feature of the camera that is designed for a specific purpose, for example, rugged build or LED illumination. That -E could be two or even three letters long, as in the Axis P3364-LVE. Multiple letters simply means that the camera features all of the extensions. So the -E in Q6155-E means that the camera comes with an enclosure that is suitable for outdoor placement. In fact, the Q6155-E meets several industry standards: IP66 against dust and water, IK08 against impact, and NEMA 250 Type 4X, which means the enclosure is watertight. The camera is operational down to an incredible -67°F with 60W power. That -E is very meaningful. Axis Q6155-E doesn’t have a version number. Some Axis cameras have a “Mk II” at the end to designate a new version of the same camera. If you see “Mk II”, now you know what it means. 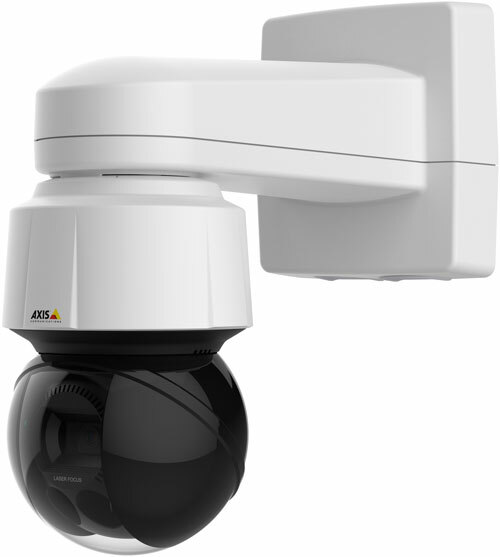 Let’s sum up: from the name we can tell that Axis Q6155-E belongs to the highest class of Axis cameras, is a PTZ camera, features 1080p Full HD video resolution, and comes with an outdoor-rated enclosure.